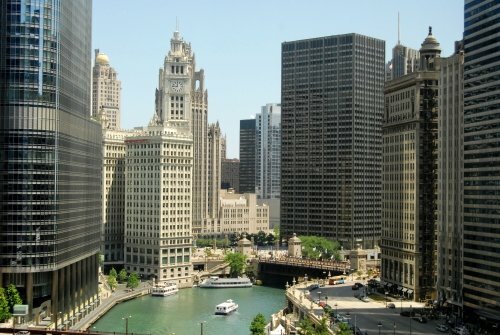 and the hottest restaurants in Chicago. Subscribing is simple, easy and free. No email address or personal information required. Just right click on the orange RSS button and paste the URL into you RSS reader. If your not sure what a RSS reader is all about, click on the "Whats a RSS feed?" link. If you would like a free rss reader just click on this link, RSS Reader and download. If not, then visit my blog through my site. It's that easy. Thanks! Have fun! 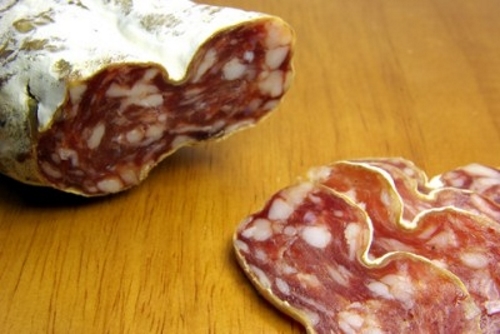 Italian Christmas cookies, pastries and desserts for you to make for the holidays. Continue reading "Christmas Cookie Book"
Continue reading "Italian Recipes-Great Chicago Italian Recipes and Cooking"
Delicious slow cooked braised lamb shanks with garlic mashed potatoes. 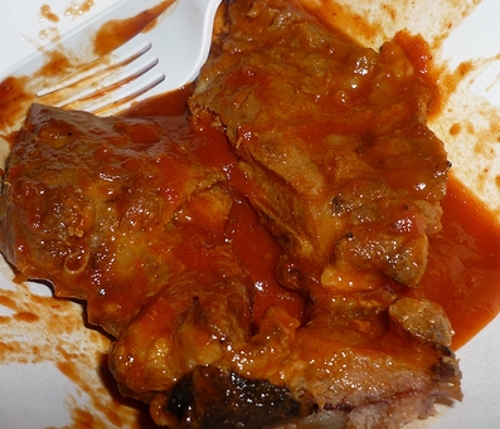 Continue reading "Braised Lamb Shanks"
My famous Italian style pork ribs will melt in your mouth. Continue reading "Italian Style Pork Ribs"
Continue reading "Perfect Sunday Gravy"
Creamy crab carbonara tossed of perfectly cooked linguini. 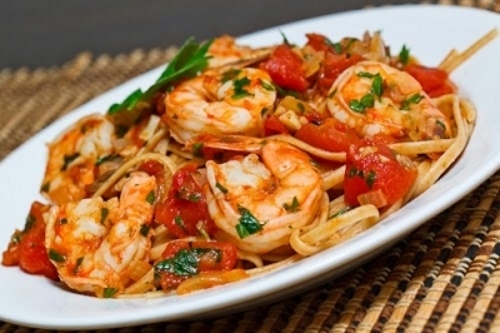 There's nothing better than shrimp scampi for a romantic candlelight dinner. Continue reading "Shrimp Scampi with Linguine"
An excellent rigatoni with sausage recipe smothered with cream sauce. 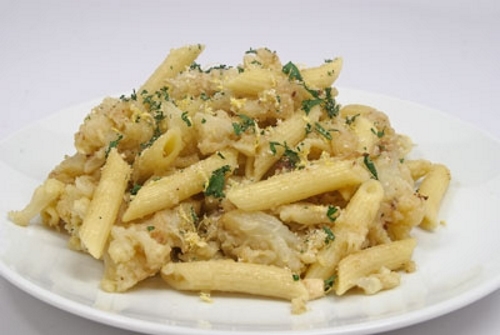 Continue reading "Rigatoni with Sausage Cream Sauce"
This Trofie with Pesto dish is from the Italian region of Liguria. 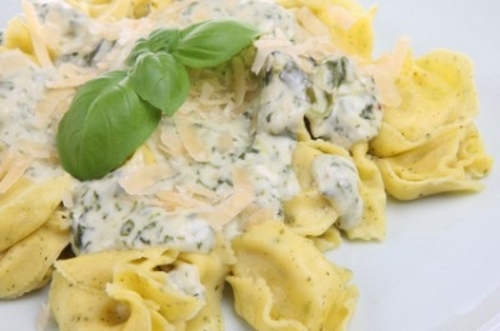 The blend of the pesto with the pasta, potatoes and string beans make a perfect combination. Continue reading "Trofie with Pesto, Potatoes and String Beans"
Continue reading "Stuffed Melrose Peppers"
These tender Pork Chops Marsala are topped with a variety of mushrooms and a creamy Marsala sauce. 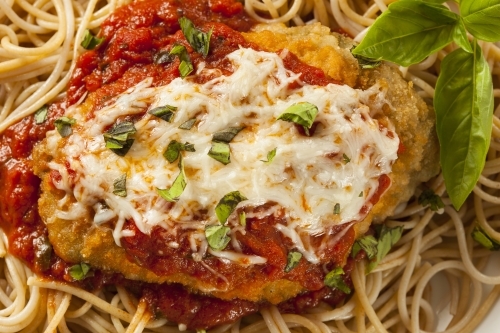 Continue reading "Pork Chops Marsala"
Delicious breaded chicken breasts laced with basil and romano cheese. Continue reading "Breaded Chicken Breasts"
Hearty braised beef with a barolo wine sauce is a nice Italian family dinner. 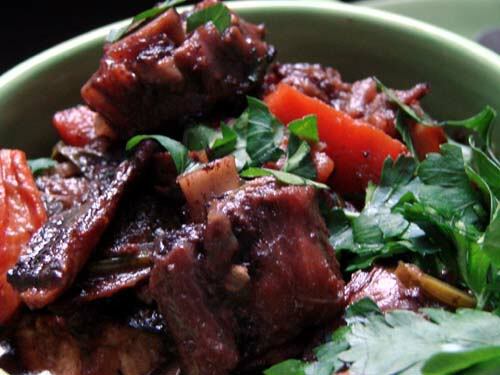 Continue reading "Braised Beef in Barolo Wine"
Mostaccioli with cauliflower is an old family recipe which is very different from most. 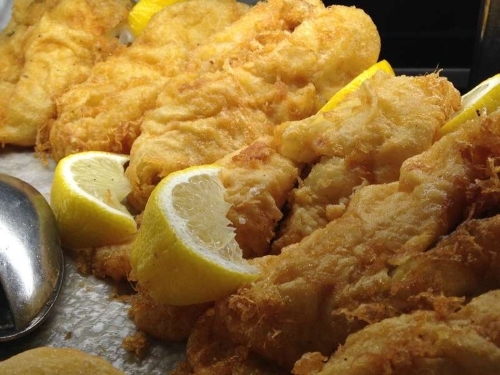 Continue reading "Mostaccioli with Cauliflower"
An unbelievable amount of flavor comes out of these delicious Breaded Cod Fillets. Continue reading "breaded cod fillets"
My friend Janis's Grandma's Neck Bone Gravy is the best way to spend a Sunday afternoon. 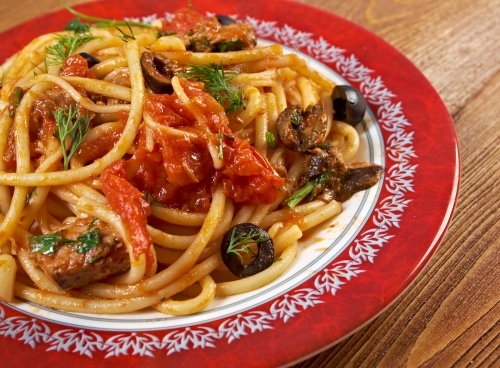 Continue reading "Neck Bone Gravy"
Deliciously spicy Italian sausage mixed with Kalamata olives, capers and tomatoes poured over pasta. 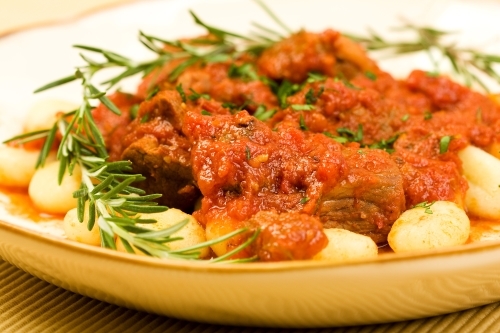 Continue reading "Italian Sausage Puttanesca"
Continue reading "Crisp Gnocchi with Tomatoes and Basil"
Here's a delicious Chicago style pizza recipe to try at home. 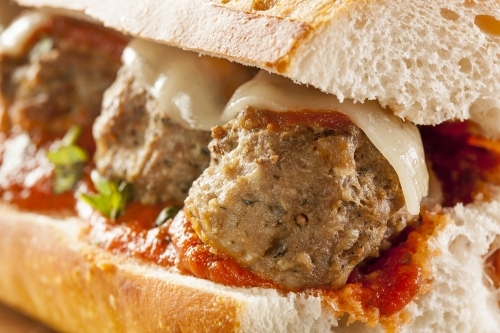 Continue reading "Chicago Style Pizza"
Traditional Sicilian Rice Balls make great appetizers or side for any occasion. 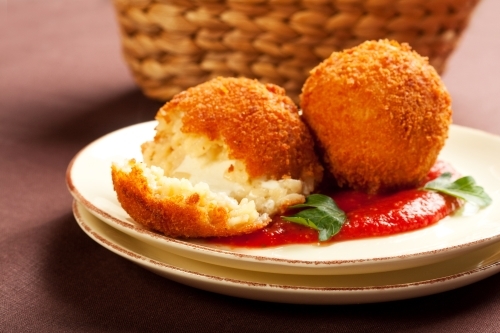 Continue reading "Sicilian Rice Balls"
Spitini is tender meat rolled up with breadcrumbs and cheese and broiled or grilled to perfection. 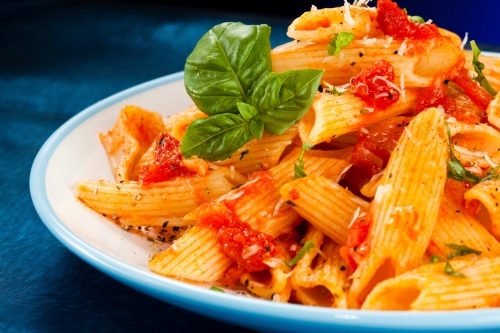 Continue reading "Spitini a la Siciliana"
Orecchietta with rapini and sausage with a little red pepper will spice up this delicious pasta dish. 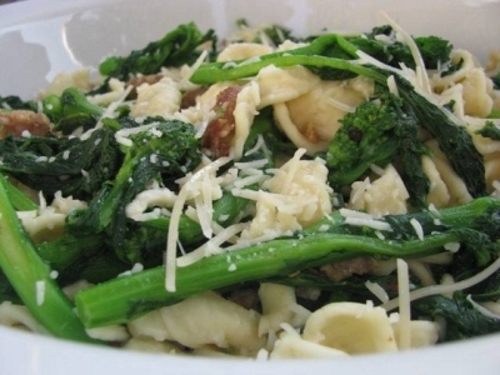 Continue reading "Orecchietta with Rapini and Sausage"
Melt in you mouth Potato Gnocchi with Lamb ragu tops one of my favorite Italian recipes. 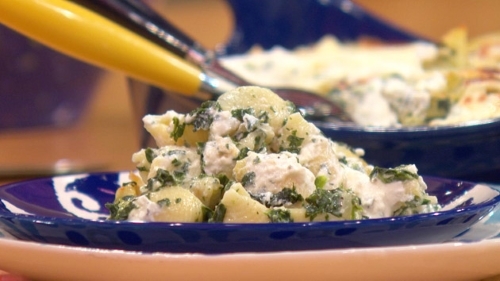 Continue reading "Potato Gnocchi with Lamb"
Excellent baked clams great for appetizers or as a meal. 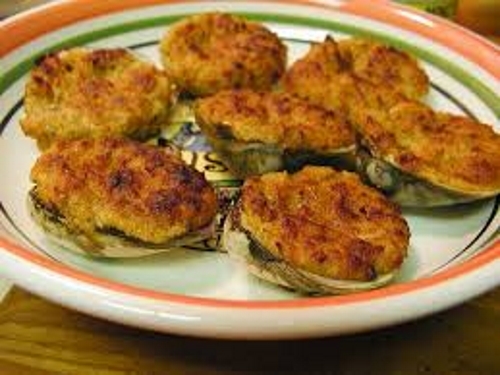 Continue reading "Filippo's Broiled Clams"
A few excellent summertime pasta recipes. Mussels in marinara, always a family favorite. 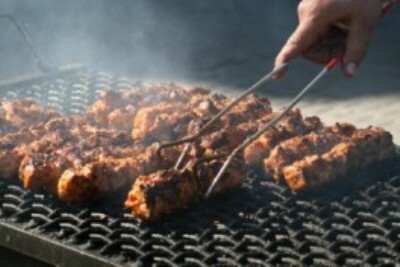 Spicy and tasty! 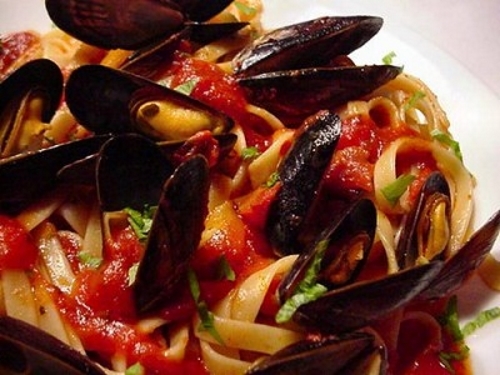 Continue reading "Mussels in Marinara"
Soppressatta is that great Italian cured sausage made with ground pork and seasoned with a variety of herbs and spices. 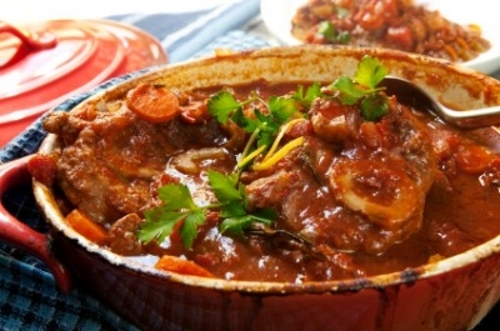 Continue reading "Cooking with Soppressatta"
Osso bucco is a great Roman dish to be served on a creamy bed of risotto. 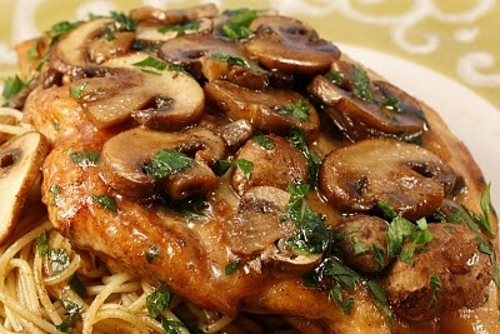 This Chicken Marsala tastes great and if fairly simple to make. 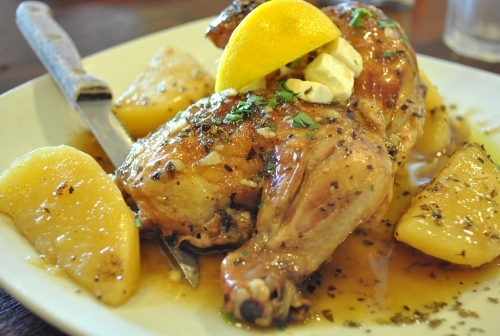 The sauce is a rich wine sauce that is blended with a variety of mushrooms. 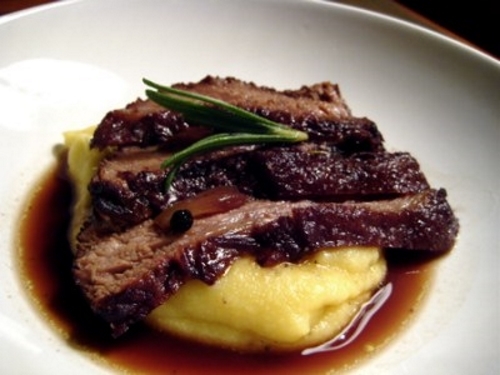 Succulent Roman-Style Braised Oxtails are great served with pasta, polenta or mashed potatoes. 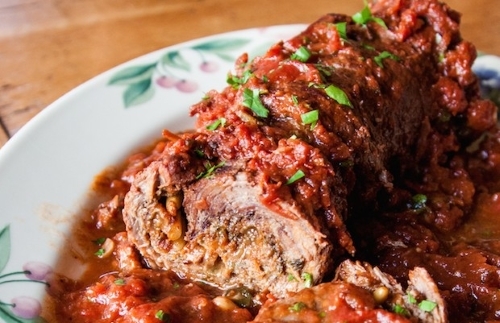 Tender stuffed braciola cooked in gravy and served with spaghetti. 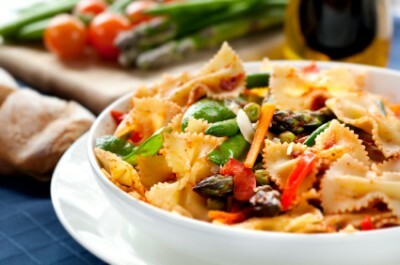 Creamy pasta primavera with fresh spring vegetables. 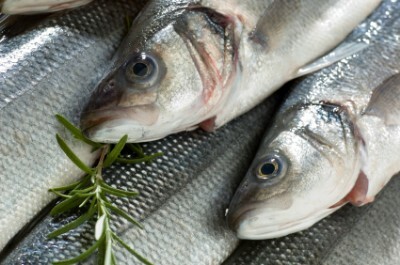 Here is a great recipe for Mediterranean Sea Bass given to us by Executive Chef and owner of Chicago’s Piccolo Sogno restaurant. 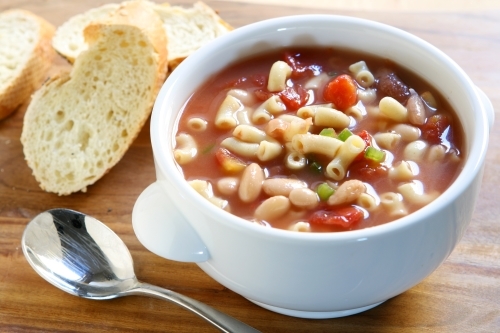 Continue reading "Mediterranean Sea Bass in Salt Crust"
Pasta e fagioli is rich, hearty Italian soup that should be loved by all. Continue reading "Pasta e Fagioli"
Continue reading "Tortelloni with Gorgonzola Spinach Cream Sauce"
Delicious Grilled Shrimp mixed with fresh tomatoes and basil is a simple dish for a springtime dinner. Continue reading "Grilled Shrimp with Pasta and Fresh Tomatoes"
Shells with Ricotta Sauce is a creamy mixture of ricotta, tomatoes, capers and onions topped with melted mozzarella cheese. 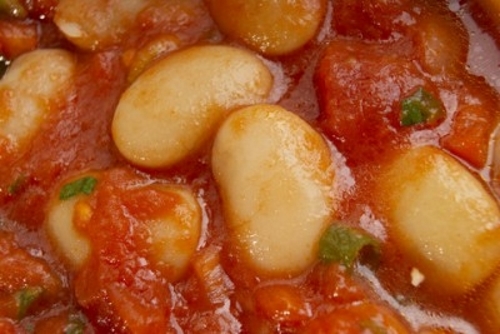 Continue reading "Shells with Ricotta Sauce"
Wow, I haven’t made Lima Bean Soup in a long time. For some reason after many years I had a taste for this soup my Mom made on many occasions. I almost forgot how much we enjoyed it. 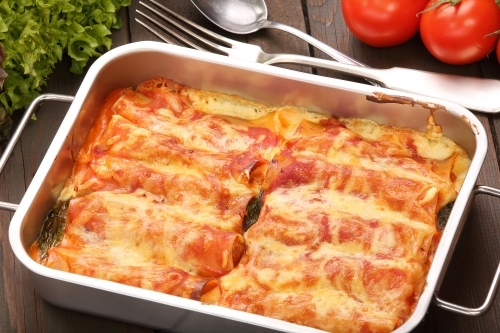 Continue reading "Lima Bean Soup"
Stringy ,cheesy,tomatoey chicken parmesan will surely be a hit among both children and adults. 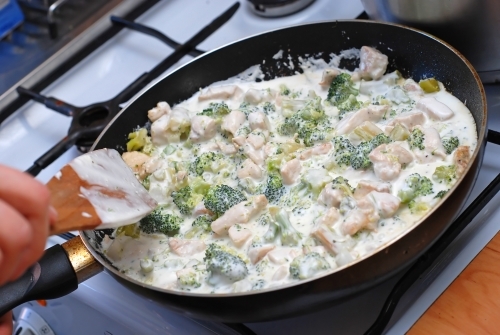 Tender, lemony chicken scaloppini with broccoli, basil and cream. 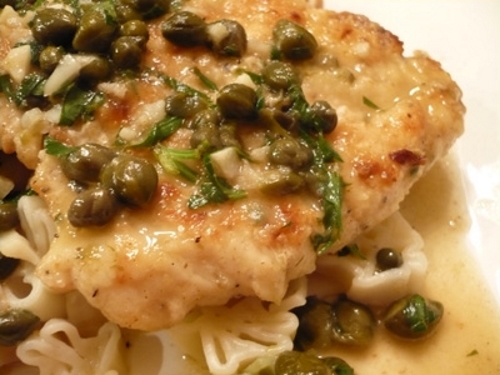 Continue reading "Lemon Chicken Scaloppini with Broccoli"
Delicious chicken piccata with capers and lemon butter sauce. 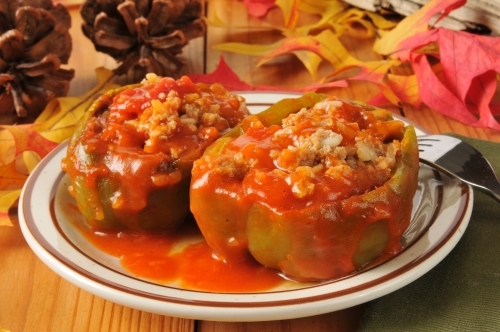 Italian style stuffed peppers with garlic bread and more garlic bread. Continue reading "Chicago-Style Chicago Beef Sandwich"
Continue reading "Italian Meatball Sandwich"
To make this perfect Wild Mushroom Risotto begin with the rice. Use a short-grain rice that absorbs liquid without becoming gluey. 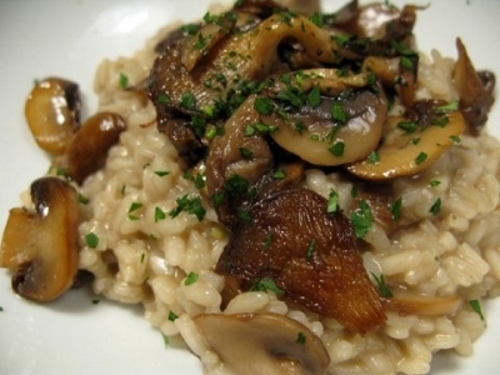 Continue reading "Wild Mushroom Risotto"